Lost In Life? Here Are 12 People Who Took An Indirect Path To Success. 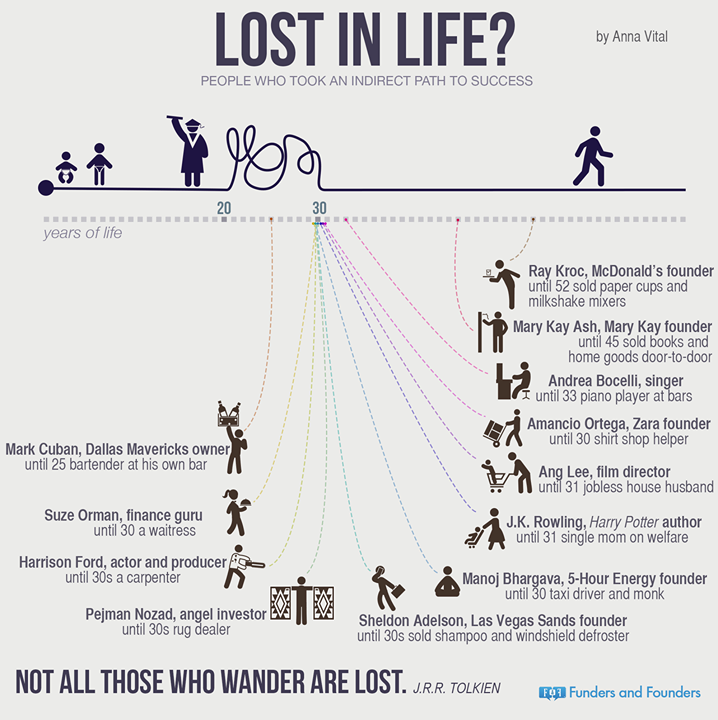 Share the post "Lost In Life? Here Are 12 People Who Took An Indirect Path To Success."